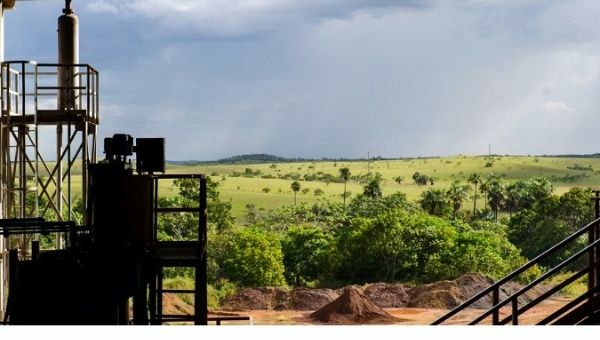 The Venezuelan government has agreed on a deal to mine silver in the state of Bolivar — in the largest ore concentration plant in Latin America. Oct 19 (teleSUR) Venezuela Friday announced its first-ever coltan ore concentration plant, and the largest in Latin America. The plant will produce 160 tons of coltan (blue gold), which is used to manufacture batteries for electronic products. 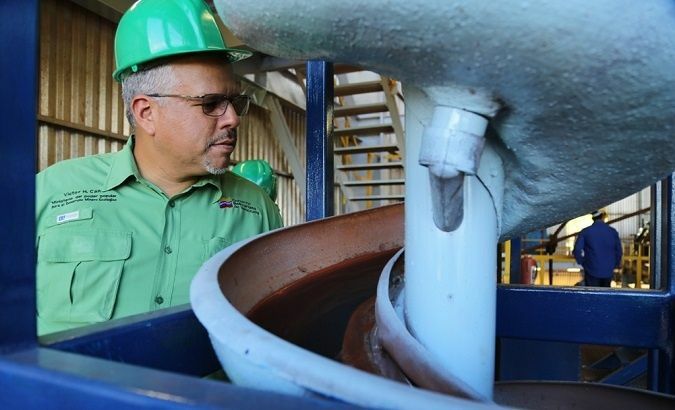 The coltan is located in the state of Bolivar, and the deal is part of an agreement between the Venezuelan government and a consortium, which took place during the 2018 Venezuela Power Expo. Venezuelan President Nicolas Maduro stressed that the coltan plant will generate almost 7.8 million euros a day in income for the South American nation. 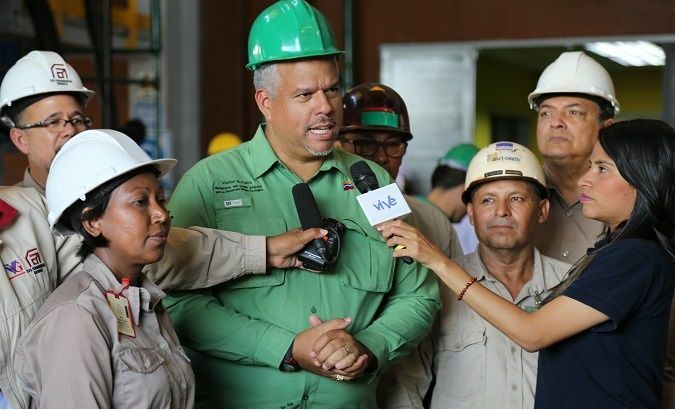 Maduro went on to explain that an investment of 210,000 million sovereign bolivars and US$3.5m was used for the plant’s construction. The Minister of People’s Power for Ecological Mining Development, Víctor Hugo Cano, said that the Venezuelan coltan will, “have an added value, since the ton of unprocessed coltan has a price on the international market that ranges between 26 and 39 thousand euros,” he said during a radio broadcast. The Minister of People’s Power for Ecological Mining Development, Víctor Hugo Cano, speaks to the media.